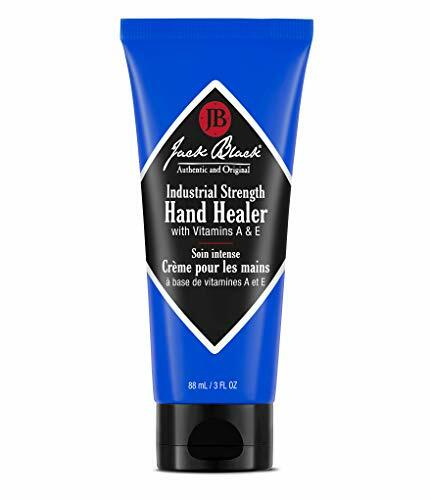 Jack Black Industrial Strength Hand Healer is packed with vitamins and other certified organic ingredients that work together to provide relief for dry and rough hands. Vitamin A and vitamin E are powerful antioxidants that act to protect cells against free-radical damage. 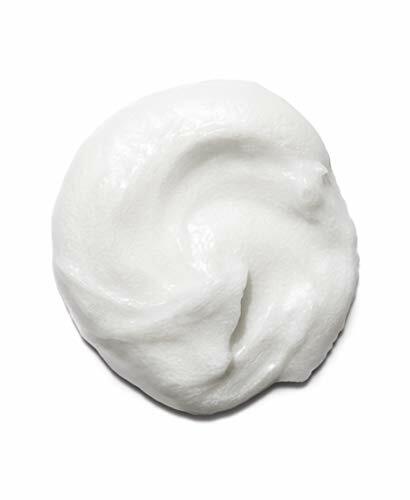 Liposomes encapsulate the moisturizers and vitamins to deliver maximum, sustained penetration to the skin. Macadamia nut oil penetrates and works below the skin’s surface to keep it hydrated and soft, while glycerin helps to replenish and maintain the skin’s moisture balance. Jack Black PureScience formulas are free of synthetic fragrance, colorants, and parabens. Every product features certified organic ingredients and is always cruelty free and dermatologist tested. Almost all of the products in our line are vegan, free of artificial colorants, safe for sensitive skin, and made in the USA. 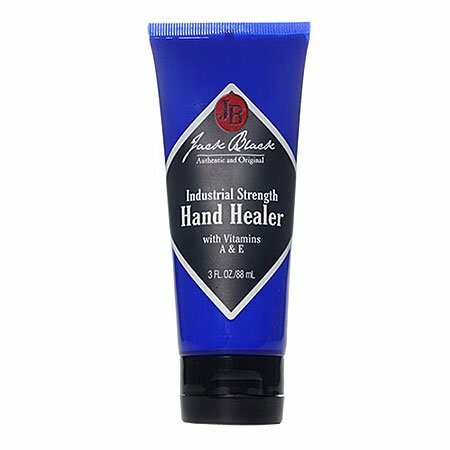 For best results, apply a small amount of Jack Black Industrial Strength Hand Healer to the palms and backs of your hands any time they feel dry or rough. (As the palms and back of your hands have the fewest and smallest oil glands, they tend to get the driest.) This product is also very effective on rough elbows and feet. 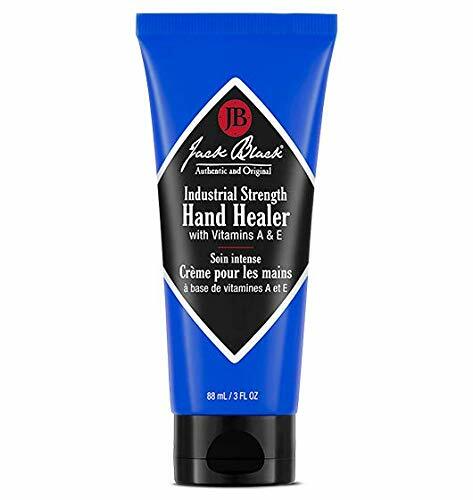 If you’re looking for a fast-acting and high-quality dry, chapped, cracked hands relief product, add Jack Black Industrial Strength Hand Healer to your daily regimen.